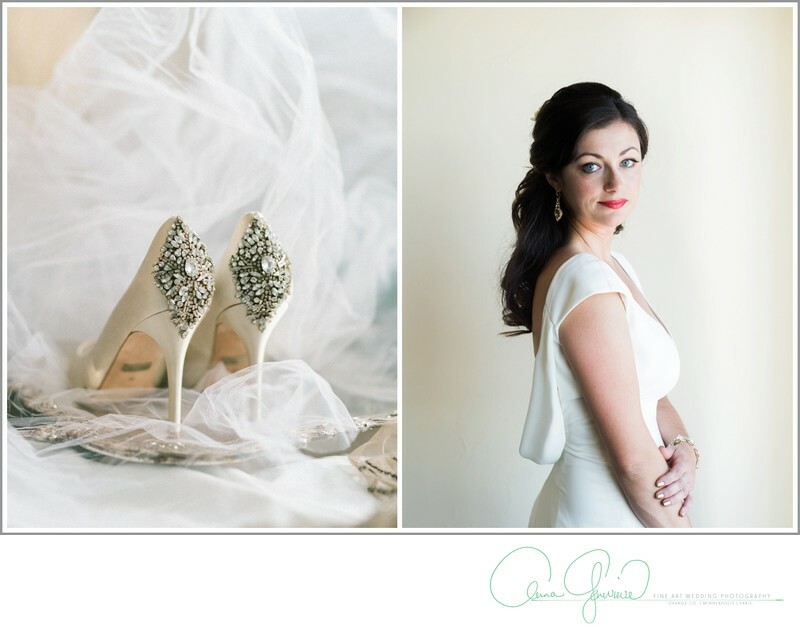 ANNA GENEVIEVE for your wedding, elopement and engagement photos. We hope you are having a great time planning your wedding day and we're honored to be considered for your Fine Art Wedding photography interests. We are based out of Las Vegas, NV and Orange County, CA & LOVE to travel! Our Las Vegas, Orange County and Southern California wedding photography prices accommodate a variety of needs, from intimate elopements to full day wedding coverage. Please send email inquiry for a detailed wedding price catalog using the contact form.